I’m a girl. I like techy stuff and toys and shiny shiny oooh pretty what do this bit do. So why, instead of appealing to me and making me go OOH WANT NOW, does this laptop make me annoyed? As a woman, I am supposed to see these items that have been repackaged in a pink casing, and want it instantly. Except – I’m a woman who likes technology that does what its supposed to whilst looking good, being fairly priced…in other words, I want exactly the same from my technology purchases as most men do. Why is gender an issue in this market anyway? For someone who wants to make an expensive purchase, then the colour of the item shouldn’t really come into it. It seems odd that we are still using the stereotype that pink is for girls, but usually the other option is either black or silver. Apple, using the iPod Nano as an example, have the right idea, by selling the Nano in every colour possible. Looking at the rest of the product range, items are only available in white, black or silver – a colour scheme that would fit in with most peoples lives. I was wasting time in the Carphone Warehouse last weekend (why did it take so long for them to sign the boy up to a new contract with a HTC Desire? Annoying!) 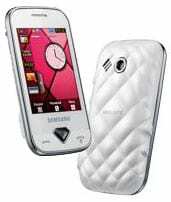 and noticed this phone, the Samsung Diva. “a catwalk-ready mobile that can easily pop into your favourite handbag and be taken anywhere. Honestly, I was reading this list of items, and felt embarrassed that this sort of marketing works on anyone. Sorry Samsung, and all the other “lets shove some ‘fashion’ type stuff to get women to buy this” – I’ll never buy anything thats just had some pink plastic stuck on it. Agree with everything you say here. You can tell men have been responsible for the ad campaign there! I used to work at PC World years ago, and sold PCs just as laptops in various colours were starting to be released. 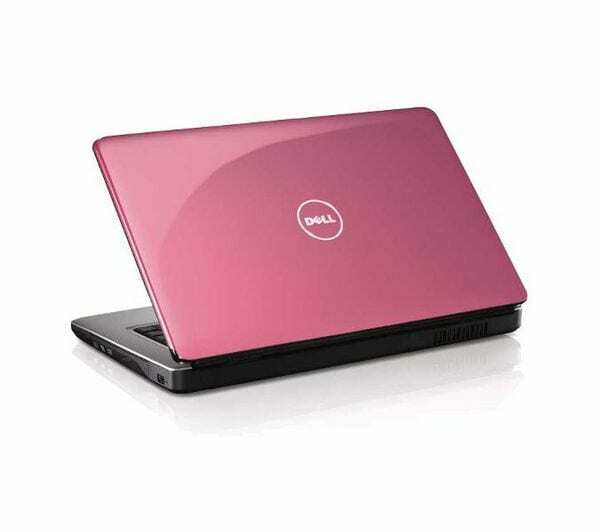 The price difference between a pink one and a regular laptop was immense – even if the pink one was actually a bog-standard, basic computer. .-= Elle´s last blog ..In which I admit a shoe fetish of (small) proportions. =-. I agree with everything you’ve said too! I feel quite insulted that anyone would think colour would be the biggest factor in my decision to buy any kind of gadget. The only time colour has ever been an issue for me was years ago when I needed a new pc case and had the choice between black, or this weird colour that was supposed to be beige, but was actually very similar to surgical stockings. I chose the black. .-= Kate´s last blog ..My World This Week =-.